In the international ski industry, the word “Niseko” has become synonymous with the best powder skiing in the world, mouth-watering culinary experiences, and luxury accommodations and services. And for good reason. Niseko’s astounding development rate has pushed it to world-class ski resort status in a short time. The World Ski Awards is the only global initiative to recognize, reward, and celebrate excellence in ski tourism. Each year they hold a 3-day event where leaders in the ski industry come together to exchange local knowledge, innovations, and best practices on a global stage. Voting for these prestigious awards is open to the public, giving a true measure of the world’s opinions about the best ski resorts and accommodations in the world. Niseko United has once again been nominated for Japan’s Best Ski Resort in 2018. 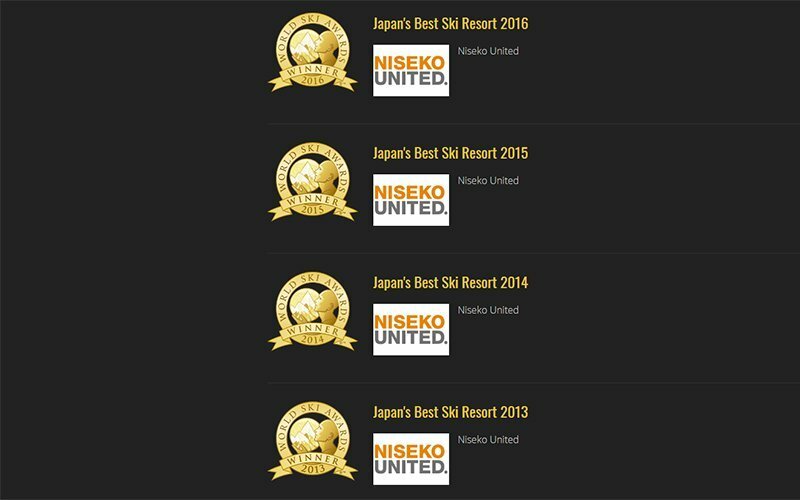 No stranger to these awards, Niseko United has taken top honors and won this title four times in the past. From 2013 to 2016. 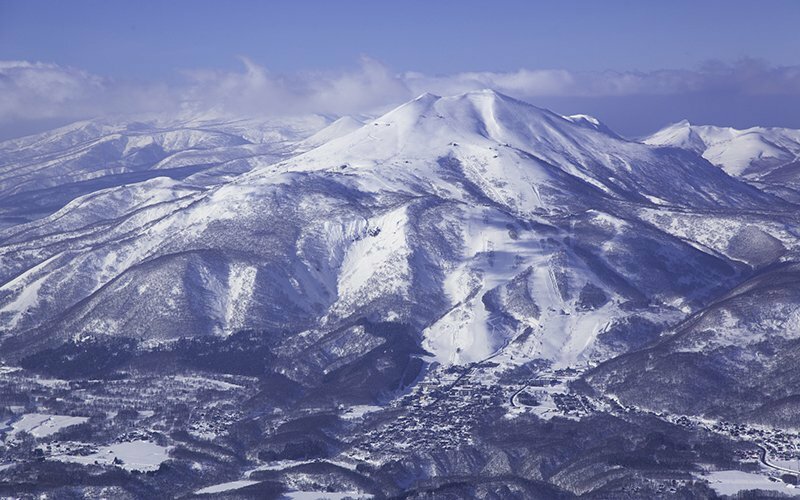 Niseko United offers the ultimate Japanese ski experience. 4 resorts combine to create one of the largest ski areas in the country. At the foot of the lifts lies an exciting village packed with incredible restaurants, shopping, nightlife, onsen, all within walking distance. It’s no wonder that the world recognizes it as the best ski resort in Japan so often. 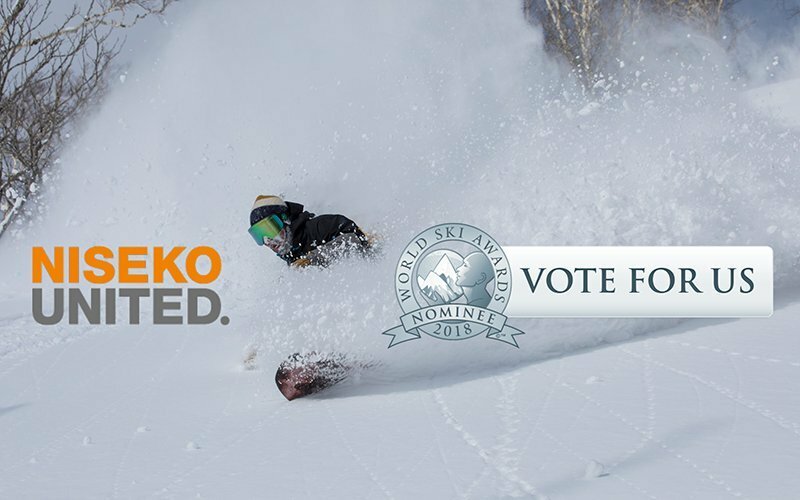 Help Niseko United win again with your vote by clicking the picture below! In addition to recognizing the best ski resorts on the globe, the World Ski Awards also celebrates the best accommodation surrounding those resorts. 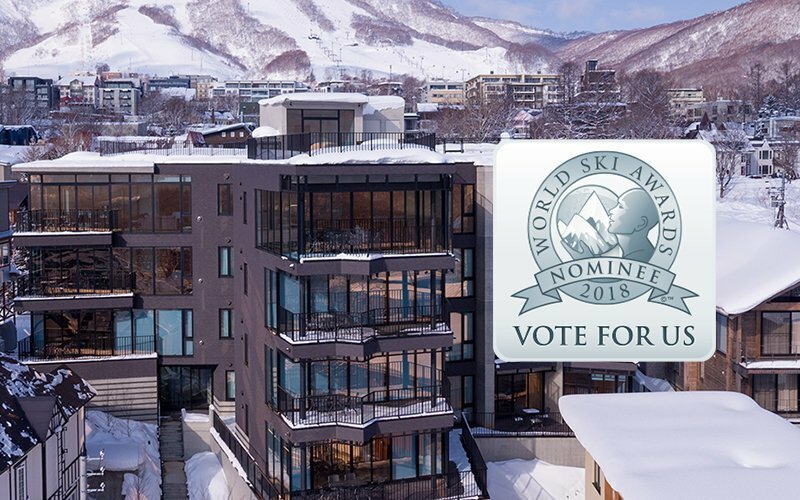 Vacation Niseko is proud to manage properties that are often named finalists in these illustrious categories. Aspect is one of the newer luxury properties in the Hirafu Village. 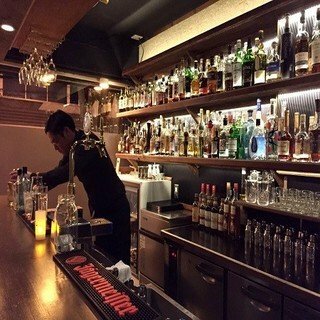 The central Hirafu location puts you in the middle of the best restaurants and shops, while still far enough away from the main intersection to have a quiet and relaxing atmosphere. A dedicated concierge team is there to assist with any of guests needs, including a complimentary village wide transportation service. Aspect has been nominated every year since its inception for Japan’s Best Ski Chalet but has still not claimed the top spot. 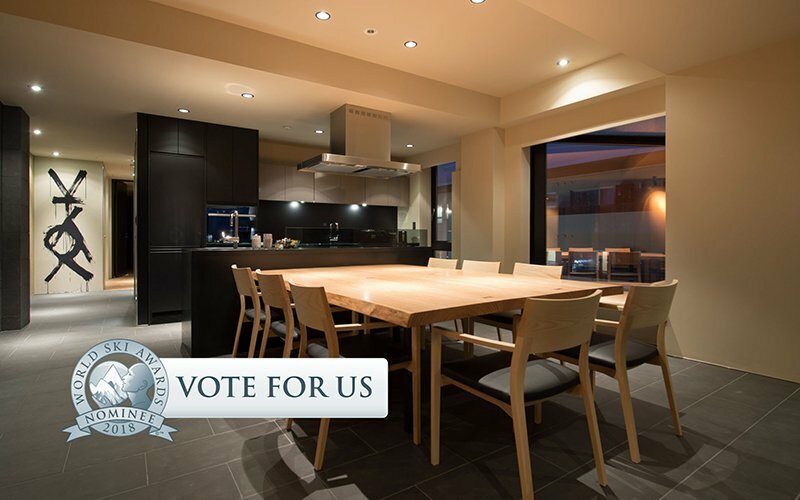 Help Aspect win with your vote! 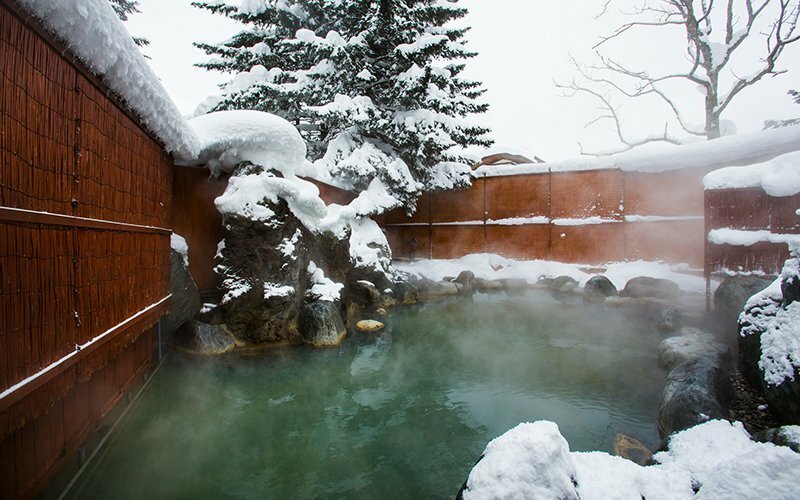 Japan’s Best Ski Boutique Hotel is another sought-after title in the World Ski Awards. Vacation Niseko is proud to have 2 of our Prestige Collection properties nominated for 2018 in this category. 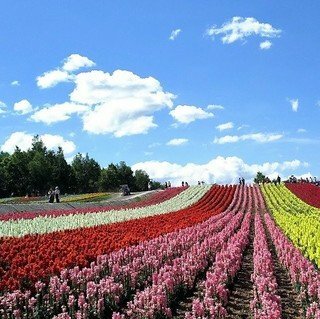 The first is LOFT Niseko. This property features beautiful and contemporary apartments with outstanding views of Mt. Yotei. LOFT also offers a private concierge service similar to that of Aspect, letting you completely relax and enjoy a worry-free holiday. Free transportation, restaurant bookings, and local knowledge from LOFT’s dedicated staff are at your fingertips as you relax in the chic rooms. Click the picture below to vote for LOFT! MUSE Niseko is the second property nominated for Japan’s Best Ski Boutique Hotel. 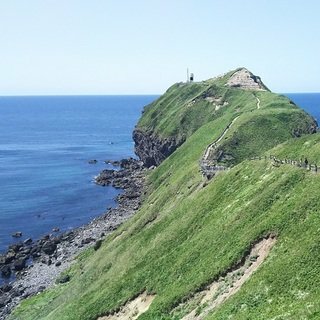 MUSE’s location is fantastic; only a few steps away from the main road separating upper and lower Hirafu Village. Picture yourself waking up in one of MUSE's stylish apartments or studios, heading downstairs to the ski and boot room with your own personal locker. The friendly shuttle service drivers park out the front of the building and help you load up your skis/snowboards before dropping you off at the lift of your preference. 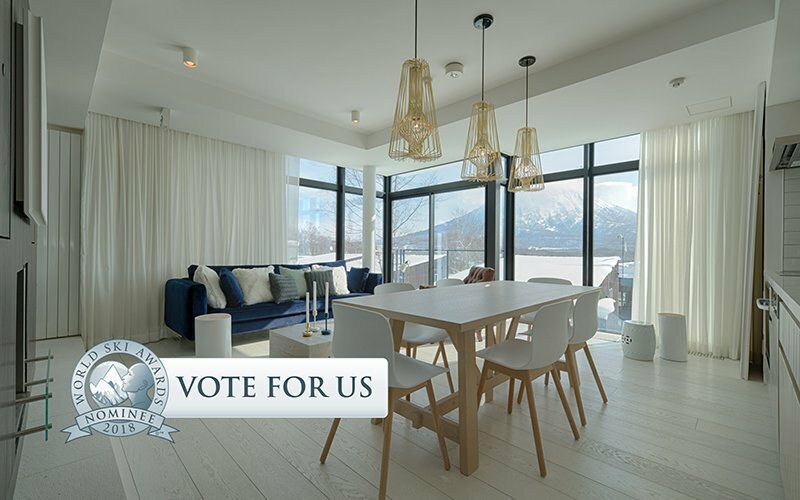 Click the picture below to vote for MUSE Niseko! 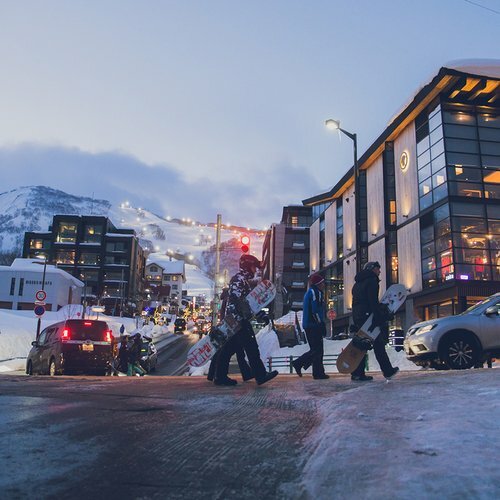 The Niseko area’s success in the World Ski Awards is a direct reflection of the reality of the resort’s flourishing development. 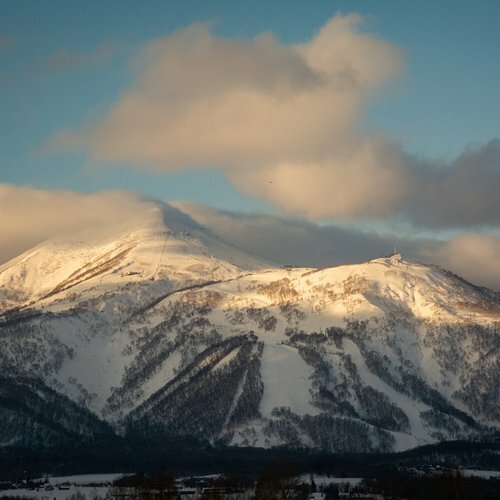 As Niseko continues to grow, and provide even more memorable experiences for visitors, there is no doubt that the future of Niseko is very bright. 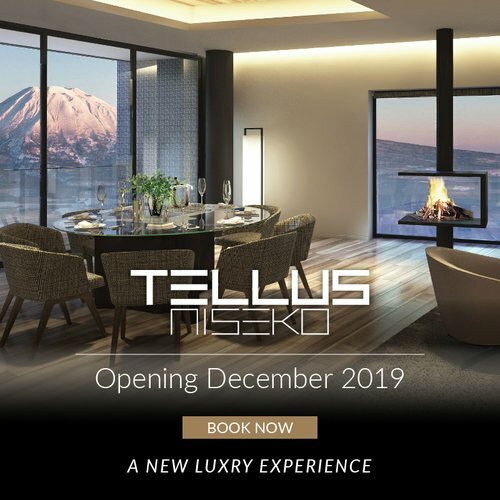 Treat yourself to an incredible holiday experience in Niseko by staying in one of our premier accommodations including Aspect, LOFT Niseko, and MUSE Niseko. 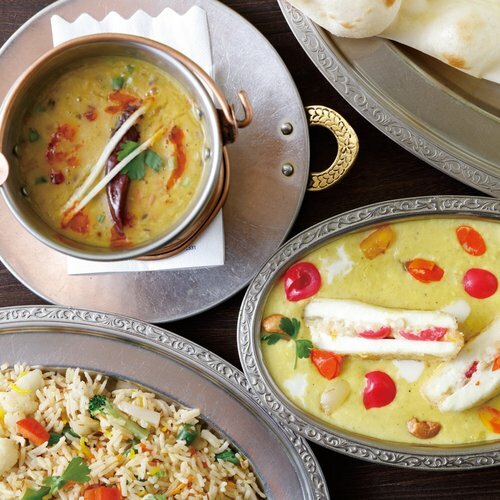 Click the button below to enquire!